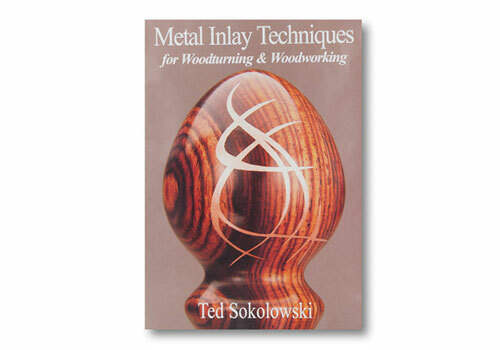 Learn how to add value and beauty to your woodturnings with Metal Inlay Techniques by Ted Sokolowski. This entertaining DVD teaches you how to successfully inlay metal powders in your custom woodturnings to create a one-of-a-kind piece that's sure to draw attention. Ted shares his best secrets for success with his signature techniques and clear concise instruction. Total running length of the DVD is 69 minutes.